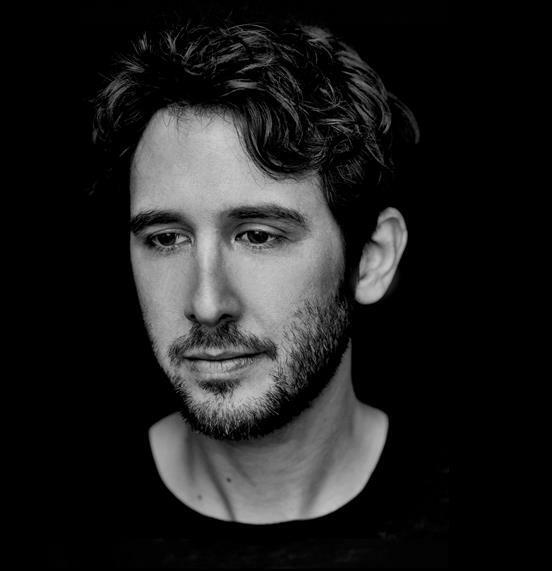 Josh Groban’s approach has always been straightforward: He stretches the limits of the most accessible instrument for feats of awe-inspiring beauty. His is the platonic ideal of the human voice as a sacrosanct, light-proffering fount of transcendence. 'You Raise Me Up' functions just as well as a testament to his baritone charms as it does a widescreen, culturally well-worn love song. Later this month, the singer and songwriter will grace Singapore with his presence for the first time ever and bless the city with his eight-album payload that includes 2018’s Bridges. Ethereal and elemental, his powers will finally be received by us, live. Recently, Bandwagon shared a phone call with him where we spoke at length about his latest album, his love for Travis Scott and the state of contemporary music. How's 2019 been for you so far? So far, it's been really good. I had a very busy 2018 so it was nice to spend the holidays with my family and just settle for a minute to decompress. 2019 has been very mellow but I know that it's about to get very busy again so it's been nice to have had some time with my loved ones and focus on getting healthy again, for a bit. You'll be performing in Singapore for the first time in a couple more weeks. How do you feel about it? It's something that I've wanted for a very long time. I've been honoured by the reception from my fans in Singapore over the last 20 years. Before social media, they would come to concerts and tell me how much they wanted me to go over. Now, with social media, I'm able to see them front and centre everyday but we're still separated by distance. I have a large show that I bring with me so it's been difficult to plan. It's something that I've wanted for so many years and I'm so excited. I'm going to give the fans a concert that they've been waiting for all this time. You made your mark on 2018 with Bridges. Where does it stand in your discography? Well, this record is kind of a personal one. I didn't expect to write as many songs as I did. First and foremost, I love to interpret music. I love to release music as a vocalist. So when I write, I do it when the mood hits me or when I have something that I really want to say. The fact is, so many of the songs that came to fruition were very personal and came from the piano and finding inspiration. It was a lucky moment that I was able to do it. Because of that, many songs on the album are favourites of mine throughout my career. They feel very fresh to me and allowed me to sing really difficult music in a big range but they also allowed me to tell my story that is still traditional and from the heart but in a contemporary way. It's easier said than done to blend those things but I feel like with Bridges – and the reason why we titled it that – we found the blend on this one. Was it nerve-racking singing the duet with one of your most beloved icons, Andrea Bocelli, on 'We Will Meet Once Again'? For me, it was a duet 20 years in the making. My first big break was standing in for him at a Grammy rehearsal when I was 17 years old. I remember first meeting him and thinking what a privilege it was to be able to stand in for someone so legendary. And all these years later, when I was working with my co-writers on this song, we came up with this melody that was going to be a solo but I said, "Hey, I have an idea". I went to the microphone and I started singing this top line and it was in a very tenor range. I asked my co-writers, "Are you thinking what I'm thinking? What do you think the chances are for Andrea Bocelli to agree to finally record a duet together after all these years?" To have sung that with him is a great full-circle story. It's a beautiful duet and I'm very proud of it. And what made you want to cover 'Bridge Over Troubled Water', in particular? Well, it's a song that I've been singing live for a long, long time. And it's one of those songs that is daunting for a singer. It's been done so many times but nothing will ever beat the original. I'm my own worse critic at all times so before recording it, I thought to myself, "What have I got to bring to this?" I was talking to the producer-arranger for that song and we found a way to arrange it in a way that felt very me. I felt very comfortable singing it on record for the first time but I also felt that the world was in a place, right now, where that song had a very poignant message. And these are songs that need to be sung and re-sung and reimagined and re-gifted to people for decades to come because they remind us of our humanity. It a song that has lyrics, which really do bring people together. It's an important message so it hit me that it was the right time to finally record it. Do you feel that lyricism is something that’s absent in contemporary pop music? Well, I think that styles change depending on what popular culture is bringing to the forefront. When you look at The Beatles, you have some of the most prolific lyrics of all time, and then you have 'I Want to Hold Your Hand', which are also great lyrics but much simpler. Depending on what's happening out there, we're in a time of popular culture where I feel that lyrics that aren't as important as style. So, all the more reason for those of us who really like to sing lyrics that have depth. It doesn't mean I don't enjoy those songs. I'm not going to be a prude about that kind of music. I listen to Top 40; I love singing what I sing but I also love listening to Travis Scott. By the way, there is incredible lyricism in rap music. Overall, I think it's just the time of where we are at right now in the phase of popular music culture. As an artist, you have to just do your thing and focus on what your passion is and what your lane is. Fads will come and go but a great song will withstand everything and come out the other end. And, well, if Travis Scott wants a singer on one of his choruses then I'm all in. As someone who puts a high premium on the human voice, what do you think about Auto-Tune and its place in pop culture right now? I have mixed feelings about it. You don't ever want to be fooled by music. You want music to have transparency so if it's obviously Auto-Tuned, whether you're in pop or hip-hop, it's almost like using a synthesiser to make the sound. There are certain artists that will use it almost as an instrument and I don't have a problem with that. If you want to have an Auto-Tuned sound in your song and it makes the track sound awesome, go for it. The kind of Auto-Tune that I'm against is the kind that you don't know it's happening. Somebody went in there and didn't do a great take but the technology is so good that they're going to make you think that they did. So any Auto-Tune that's telling you it's auto-tuned, is fine. Any Auto-Tune that fooling is audience, I'm 100% against it. It really comes down to transparency. Balance. I worked so hard in 2018 and I would like to find some balance in 2019. I want balance in my art as well. I want to continue to write, I want to keep thinking about my next album and I want to keep traveling and touring. It's such a gift to be able to visit places such as Singapore because of my job. I mean, to be able to see the world through the lens of music; I’ve already won the lottery in life. 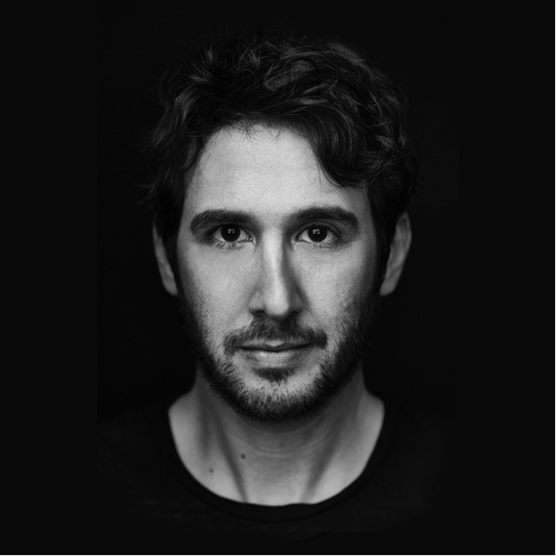 The Josh Groban Bridges Tour will happen at The Star Theatre on Monday, 25 February from 8pm onwards. Singtel mobile customers are entitled to a two-day priority sale from Wednesday, 19 December 2018 to Thursday, 20 December, here. Tickets, $108, $128, $168, $228, $288, $328, for public will start on Friday, 21 December 2018 from 10am onwards via all SISTIC channels.